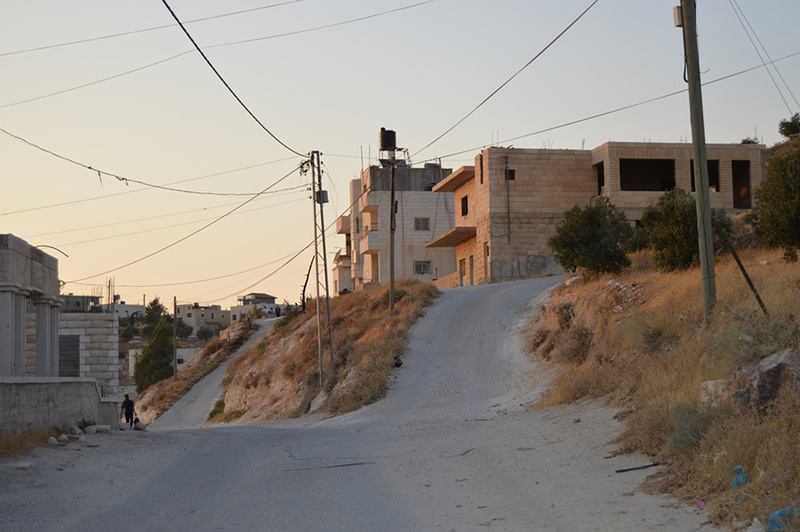 Beit Ta’mir is a small village in the Bethlehem governorate, connected to Za’atara in the east and Teqoa to the south. 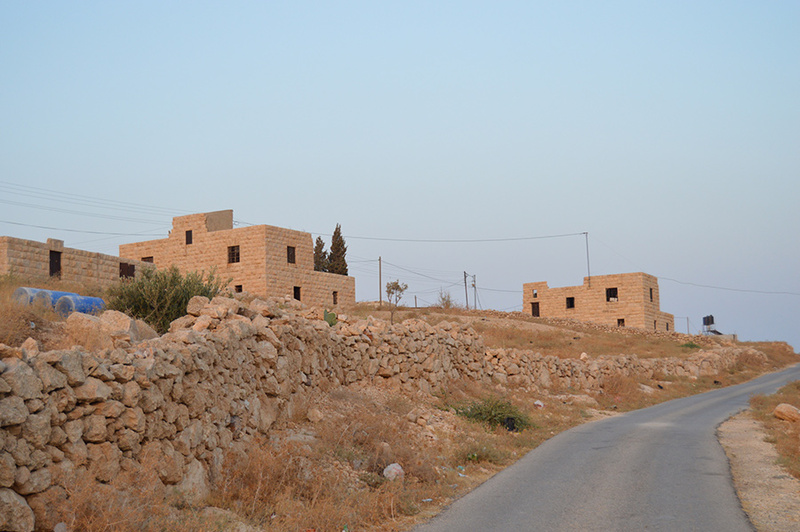 Buildings are sparse, instead olive groves dominate the landscape, spreading out from the green valley it centres around. The few homes that there are, are spread across the two peaks and the valley in between. 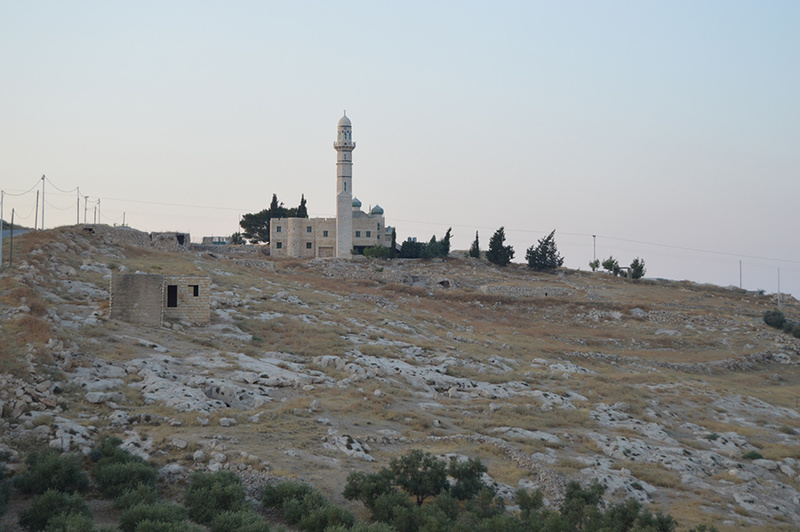 The remains of an Old Town can be spotted in and amongst the olive groves. 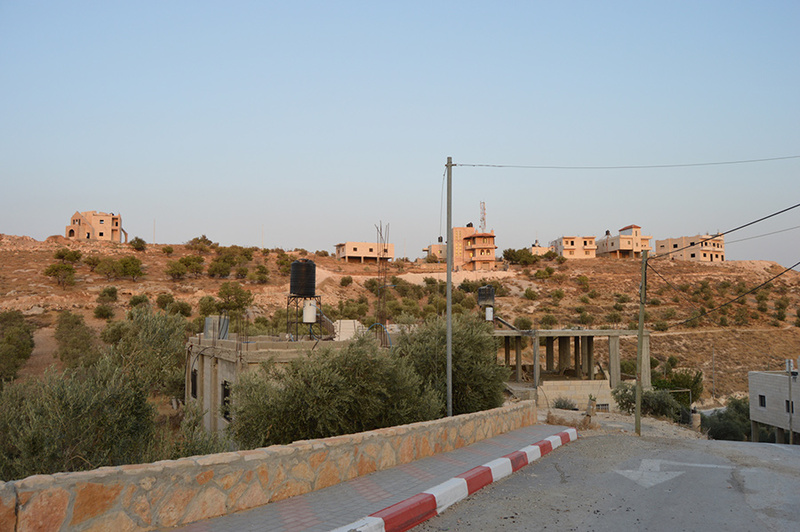 There are only around 200 families making up the entire population of Beit Ta’mir. Spotting the remains of a crumbling stone house between the olive trees is almost like discovering an Inca temple in the heart of the Amazon rainforest. The battle between nature and history is intriguing to see, and the result is a charming, if somewhat chaotic, sight. 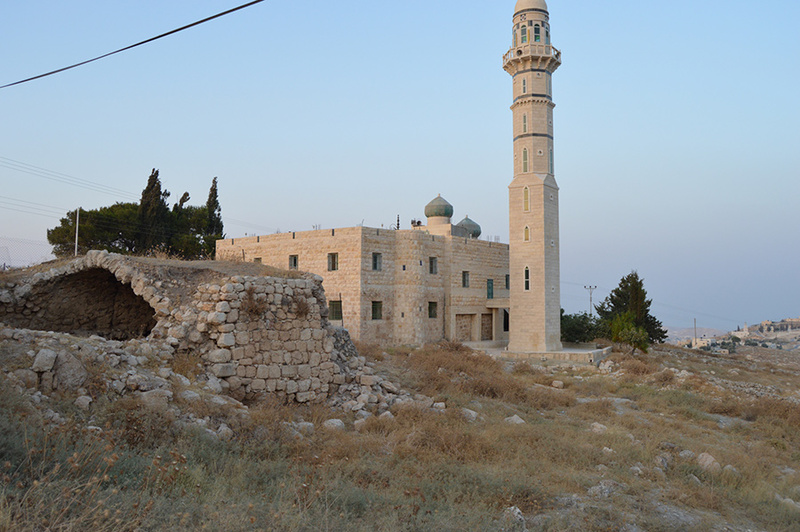 The stand-out building in Beit Ta’mir is the old Mosque of Omar. 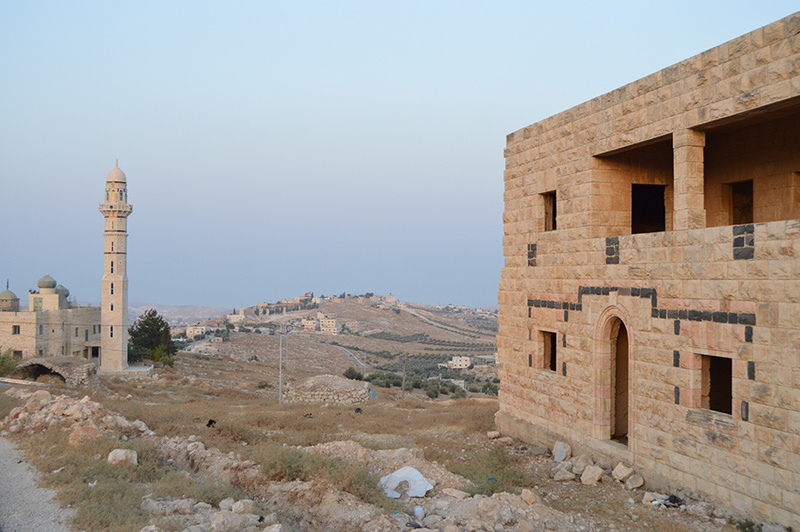 Beit Ta’mir is 10km away from Bethlehem and the wonderful sites it has to offer, while the cone-shaped hill Herodium looms above the neighbouring village of Za’atara. Here the remains of King Herod’s fortress can be explored. 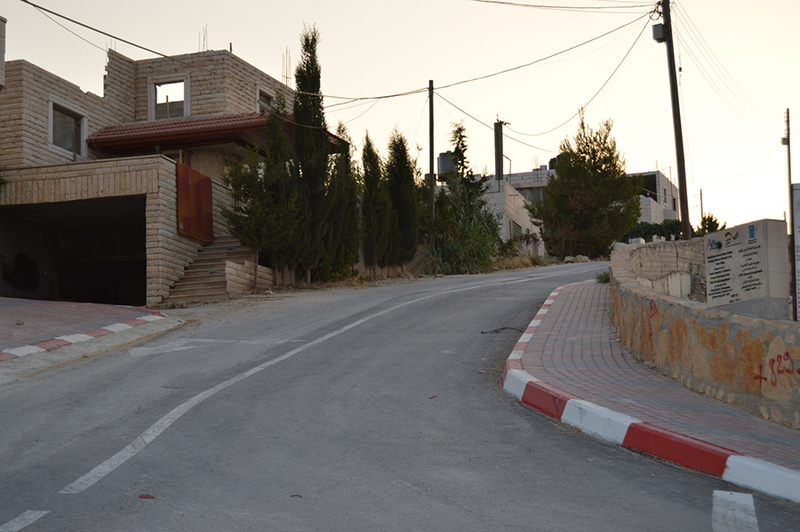 For a variety of restaurants and cafes head into Bethlehem, 10km away, neighbouring Beit Sahour or Jerusalem. 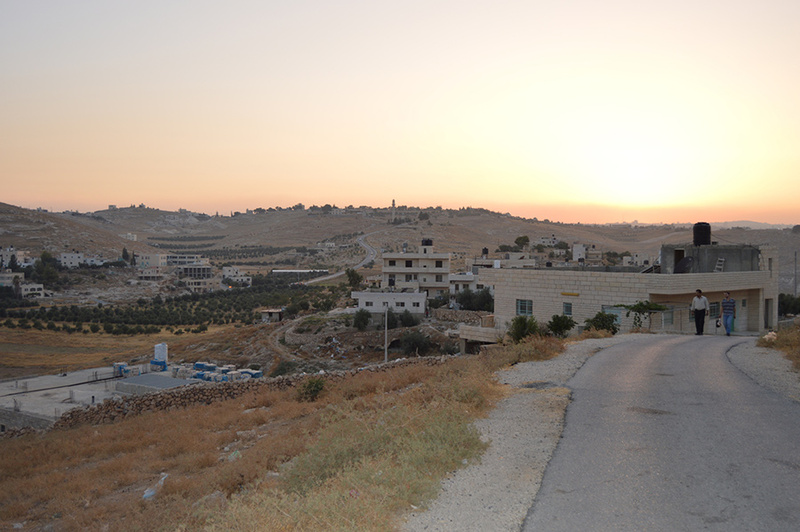 There is a range of hotels in the surrounding area for visitors to choose from, most located in either Bethlehem itself or Beit Sahour. Alternatively, Jerusalem is just 10km away.